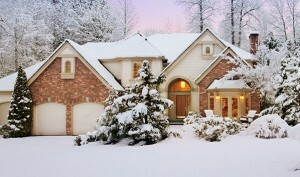 It’s no secret that selling a house is most difficult in winter. Everyone’s focused on wrapping up the year, enjoying the holidays, spending time with family and thinking about the year ahead. Very few people are thinking about their next home. Price Appropriately: You have to be honest with yourself when it comes to pricing. You know the market’s at a low point, so don’t go for an aspirational price. Price your home to sell, and you’ll end up saving on money, time and headache in the long run. A real estate agent can provide expert guidance on what it takes to be successful pricewise when selling a house in winter in York, PA. It’s not impossible if you choose the right price tag. Light It Up: One of the hard parts about selling a house in winter is that houses don’t show as well. Trees are stark and leafless, and the days are short and dark. Take care of the latter by amping up the light inside and outside your home. Make sure each room is well lit, open curtains and blinds so the light shows from the street, and consider adding lights to the outside of your home. If you decorate for the holidays, it’s a natural opportunity to lighten up your home through décor. Tidy the Outside: Selling a house in winter in York, PA, also means dealing with snow and ice. Make sure the front of your home is clear and safe. Not only will this make it easier for prospective buyers to visit and see your home, but your home will also look better when clear of winter precipitation. Make sure leaves are raked and any dangling and dead branches are trimmed back. Be Accommodating: The key to selling a home is getting as many people to see it as possible. The more traffic you can drive, the better your chances of someone falling in love with your home. Don’t put any onerous limitations on when buyers can see your home. 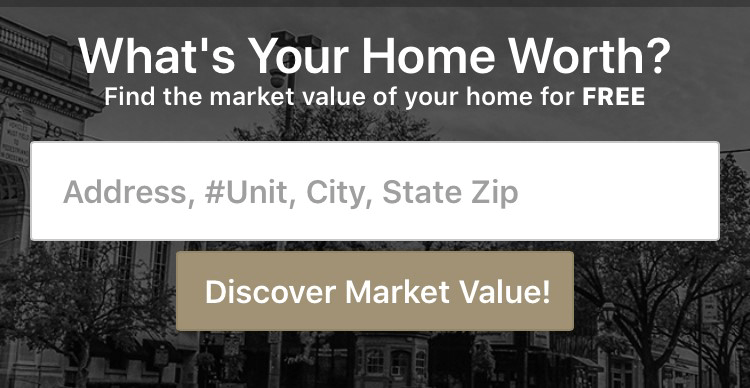 Make it as easy as possible for prospects to visit and see all your home has to offer. Consider Waiting: Just how desperately do you need to sell your home in winter? If it’s possible to wait at all, you may find a much more profitable market just a few months later as spring begins. If you’re searching for tips to sell a house in cold weather, this might be possible. Think creatively about ways you could sell your home in a better market. At CENTURY 21 Core Partners, we offer an experienced team of real estate professionals who know the York market and can help you make the most of selling your house in winter.